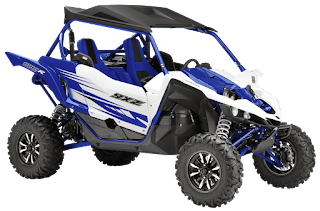 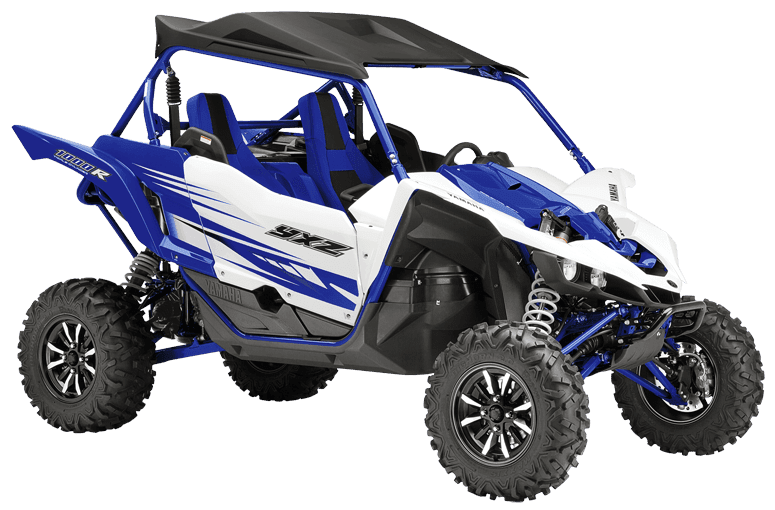 The YXZ1000R Second Battery Kit enables the use of two batteries, saving the main battery for essential functions like starting. 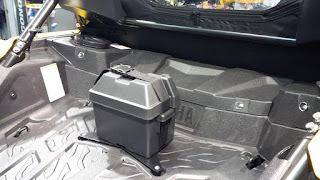 If both batteries need charging, the main battery is charged first. 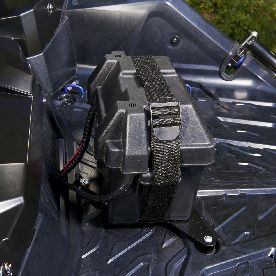 * Use with 12V accessories such as winches, lights, stereos, and more.